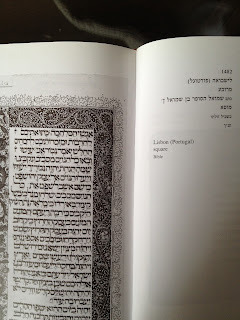 Attached are few pictures taken from a book ( אסופת כתבים עבריים מימי הביניים כרך ב כתב ספרדי) dated to Spain before the expulsion. 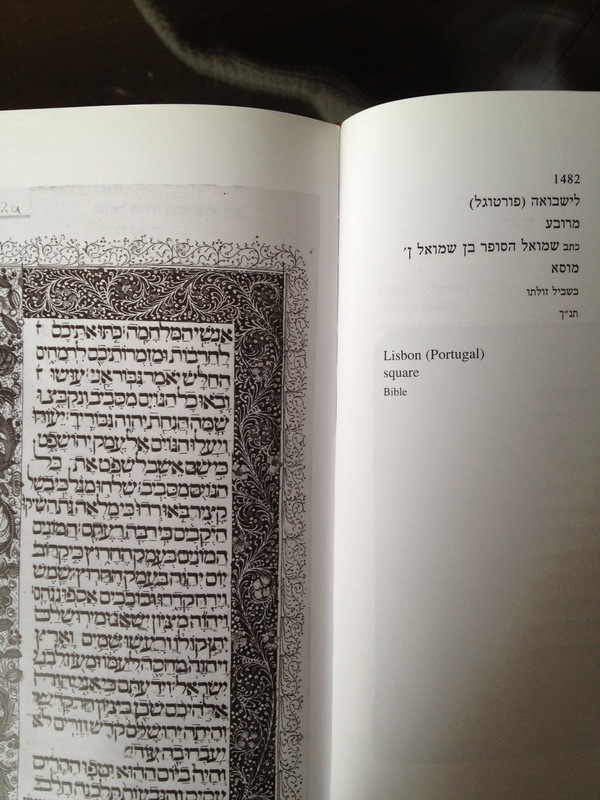 At that time, before the printing started Sofrim copied from another Torah or from a hand written Tikun. 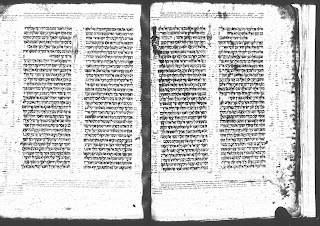 The same Sofrim That wrote the Tikun also wrote the Sefer Torahs. So we can learn on the style of the Ksuv from the Tikuns. "The same Sofrim That wrote the Tikun also wrote the Sefer Torahs. So we can learn on the style of the Ksuv from the Tikuns." I am a sofer sta"m. I am also a sofer gittin. I also write kesubahs and do other types of artistic calligraphy. None of the above do I write in the same style of ksav, or even necessarily using the same materials. Even with sta"m I can use different ksavim. 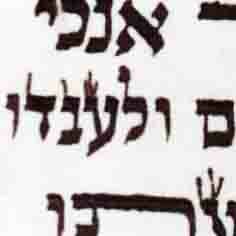 I write ksav Ari, Beis Yosef, and Sefardi (vellish) and I would love to learn ksav Alter Rebbe. I write sta"m and gittin with a feather, and do art and calligraphy with a feather, a bamboo quill, and/or with calligraphy markers/pens. I do calligraphy on different types of materials, ending up with different results depending on the type of writing material and the methods used. So, even if it's true that the same people wrote sta"m and did copy work, we cannot bring any proofs from copy work as to how sta"m looked. Sta"m has to follow a strict set of guidelines to be kosher, while copy work just has to be readable. I see no reason why a copyist would work extra hard and spend much more time making his copy work look anything like his sta"m work, when there are simpler ways to write quickly for copy work. 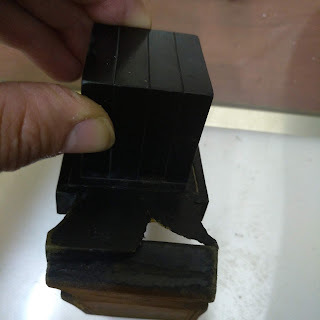 I have seeing many Sifrey Torah which are older than 500 years and it is very clear that there is a strong correlation between the general Square script to the STAM. 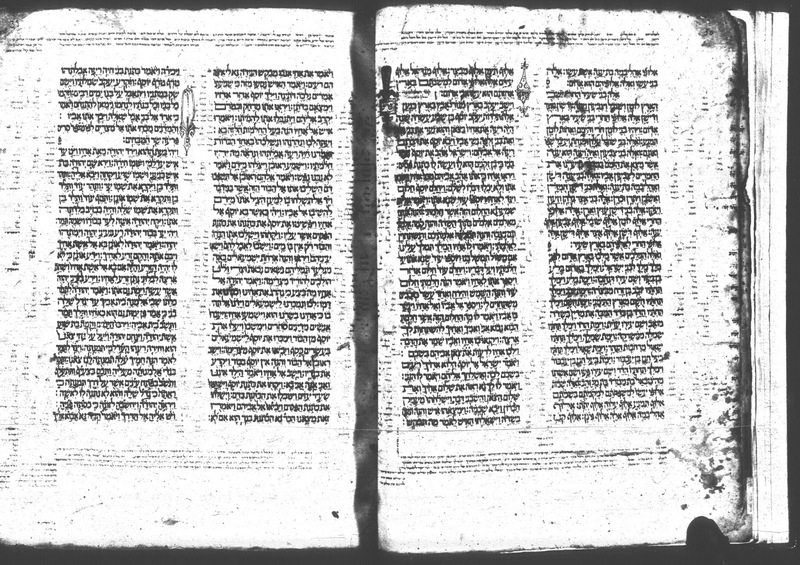 I have a large collection of scans of very old Sifrey Torah which I will be happy to share. There are also so many manuscripts available (many of them online) from the 10th century to the 15th century to compare. 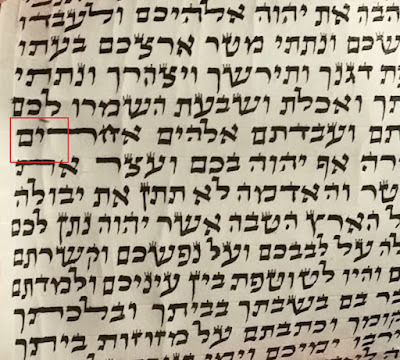 I don't know why, but we can see that the scribes who wrote regular square script also wrote very similar script in Sifrey Torah.